This entry was posted on Sunday, August 14th, 2011 at 9:03 amand is filed under . You can follow any responses to this entry through the RSS 2.0 feed. You can leave a response, or trackback from your own site. Oh, they are!! They are!! Magical! As your words and photos are always! 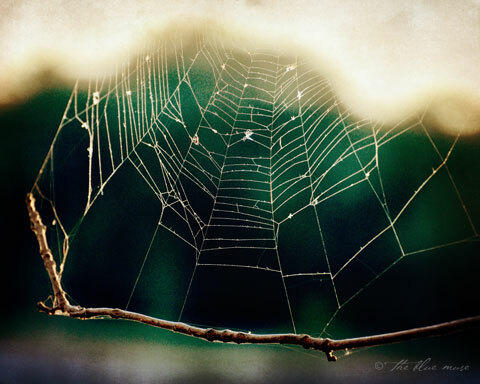 Stunning photograph, and so true… the webs we weave. This photo is just the perfect I needed to kick off my week. You have a very good eye for photography and the perfect quote. I’m smiling. Yes, they certainly can be — and so is this.